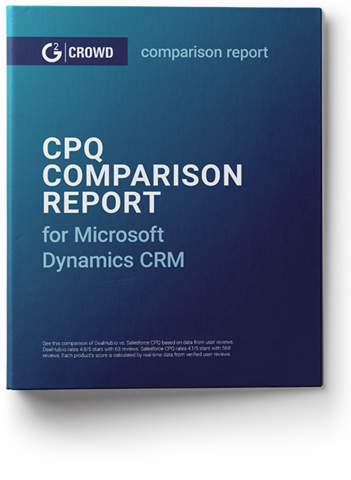 Which CPQ solution matches your Business Needs? 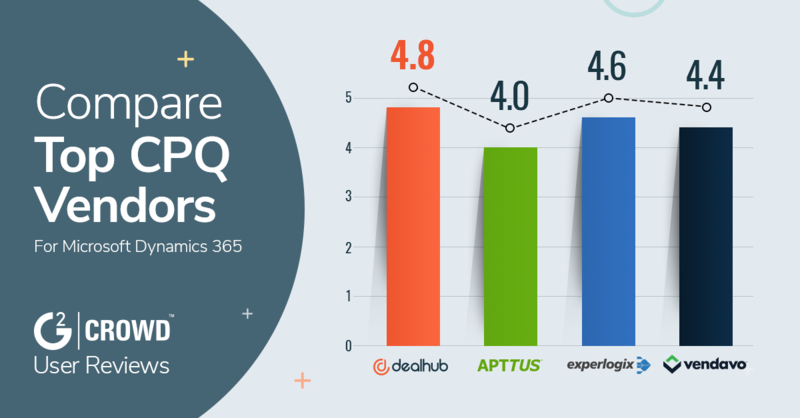 The ratings in this report are based on the reviews of online professionals collected by G2 Crowd. G2 Crowd is the world’s leading business software review platform that leverages user reviews to drive better purchasing decisions. G2 Crowd maintains unbiased ratings as a top priority.